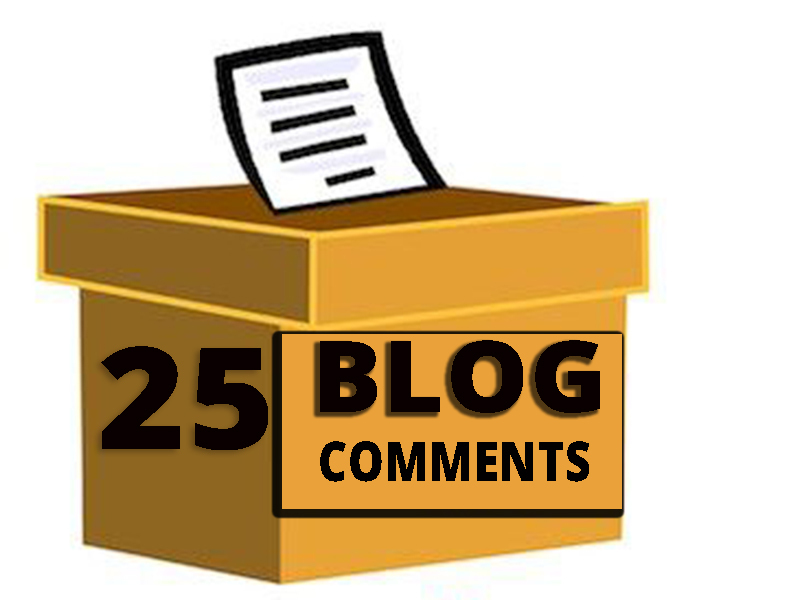 I will provide 25 high quality auto approve niche relevant blog comments for your site. improve your results with search engines! I will send you all the blog links that I have been commented ! rankings and back link count! • On 25 different niche relevant blogs! • Spam -Free so you don't have to worry about them not being accepted by the admins of the specific site. • Natural as Possible and I never repeat the same piece of writing on each blog! •100% save for all search engine!